You might be asking why that additional step is needed: it’s because PlayStation Mobile used a weird form of DRM. The service required you to connect to Sony’s servers every month or else the game wouldn’t boot. Presumably this re-authentication disables the required visits. Sony just announced that PlayStation Mobile is ending. http://t.co/8VHeXOLox8 Sad, because our largest user base is on PSM. 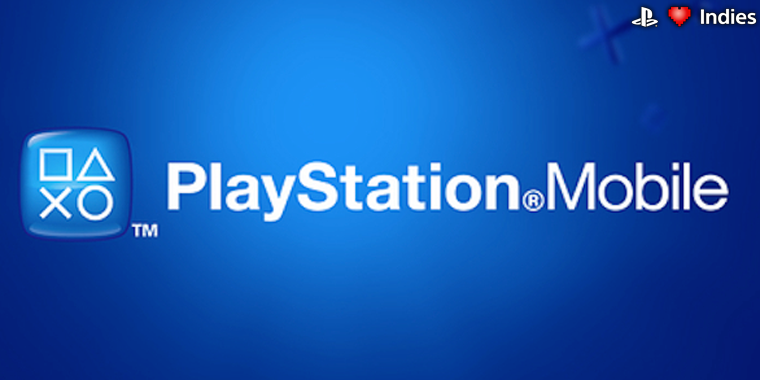 Sony launched PlayStation Mobile on Android and PS Vita in October 2012. Support for Android development ended last year. To tell you the truth, I’m about as disappointed in Sony as the developers quoted above. That’s saying something when I’m the one that compiles our weekly PlayStation Mobile coverage and have seen first hand how it shifted from indie innovation to yet another Flappy Bird clone. If I acknowledge that the platform has seen better days, then why am I disappointed? Because I’m a firm believer that a couple of good games are worth shoveling through the bunch that aren’t. Games like Ambition of the Slimes, Behind You, Palomino, Instant Dungeon, Voxelmaker (okay, not really a game) and MUSYNC are proof that the platform still had quality content in its post-curated life. While I’m not a fan of the content selected, I thought the Appli Archives program was great from a game preservation standpoint. Now a series of releases meant to preserve pre-smartphone mobile games from being lost to the sands of time, is about to be lost to the sands of time. I don’t think Sony could have prevented the decline in overall quality. 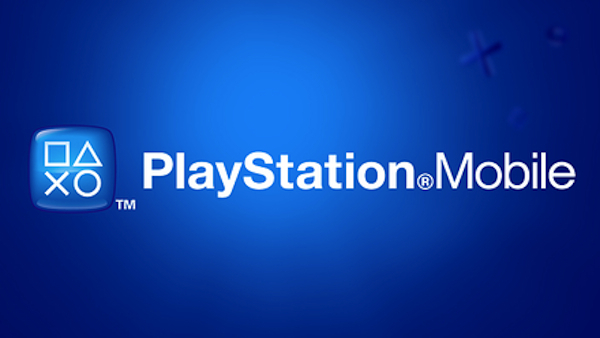 PlayStation Mobile launched as a half-hearted attempt to support both PS Vita and Android. Back then PS Vita was billed as being a machine for AAA games like Asssasin’s Creed and Call of Duty, so PlayStation Mobile became the successor to PSP Minis, and housed indie creators. But as Sony tore down the walls for native development on PlayStation, segmented marketplaces like PlayStation Mobile no longer made sense for professional developers. Visibility was just too low, which resulted in poor sales. When they removed the $100 fee to develop PSM games, Sony opened the platform up to hobbyists, students and those who otherwise couldn’t publish on PlayStation. 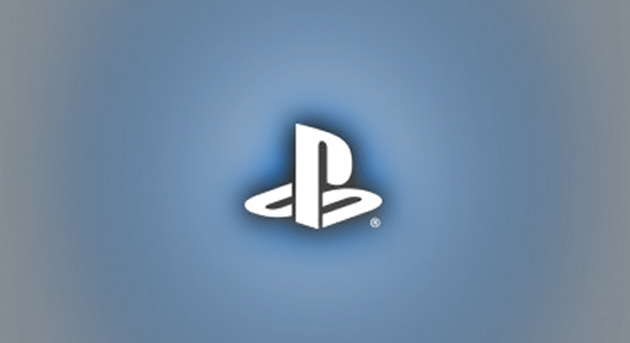 For better or for worse, it became Sony’s equivalent to the Xbox Live Indie Games program. It was during this shift that you saw PlayStation Mobile coverage from official Sony venues evaporate. PlayStation Mobile was a failure of execution, not concept. Opening up a way for anyone to develop content for PS Vita was, and still is a smart idea. Not including trophy support? Awful idea. Allowing single region game approval to mean a release in all global markets? An idea so good that the main PlayStation Store should’ve used it from the start. No review codes for content that wasn’t curated by Sony? A great way to ensure most press outlets won’t even look at the platform. Segregating PSM content into its own store that requires steps to find, even on PS Vita? An awful idea that only makes it harder for people to discover content. Initially limiting hardware spec to accommodate vastly outdated Android phones? In hindsight, a really awful one. I understand that Sony Computer Entertainment wanted to support the Xperia Play and lean on the Android userbase for sales support (much like how PSP Minis leaned on PS3) but the implementation was severely lacking. It only supported a few phones and tablets, with many of them requiring a convoluted process to install the PlayStation Mobile store. Content wise there wasn’t much to attract an Android user away from Google Play either. Instead of buouying the platform to success, it put off prospective developers who were only interested in Sony’s handheld, as well as consumers who wanted more taxing Vita games. The PlayStation Mobile team started to address part of that issue last year with the Unity partnership. That made PS Vita the only traditional platform where you could not only publish content for free, but also export from Unity at no additional cost. This resulted in a boom in releases, and it’s in the middle of this development boom that Sony is killing the service. The death of PlayStation Mobile only hurts the people Sony shouldn’t be hurting. It hurts the developers producing content for it, because in most cases it wasn’t PSM vs native development, it was PSM or no game on PlayStation at all. It’s bad for consumers as they have less gaming options on Vita, and now have to worry about what will happen once Sony shuts down the servers for their dedicated platforms. I’m sure it saves Sony a few dollars, though!